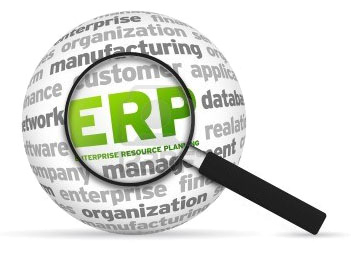 At Apps Guru, Our certified consultants have wide experience with all the major ERP brands and more importantly, we distinguish the facts from the marketing hype of ERP vendors in the market assisting in better choices for the client that fits clients budget and business needs. We also provide end-end software assessment services, which evaluate your future and current management solution and help you understand the full business impact of making a transition. Take the advantage of Apps Guru Consulting and leverage your business excellence.